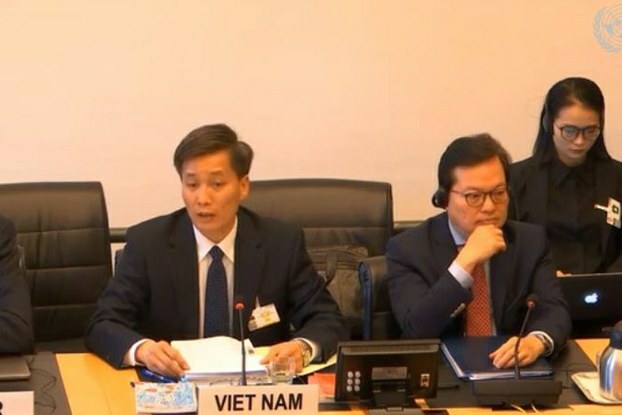 RFA, 13/3/2019 – Assertions by Vietnam that it protects civil freedoms and human rights in the one-party communist state were sharply rebutted on Monday by a monitoring group at a U.N. review of the country’s rights record held this week in Geneva, Switzerland. Speaking on March 11 at a hearing of the U.N. Human Rights Committee, a Paris-based rights group said that a Vietnamese government report to the Committee this year obscures “glaring evidence” of state abuses. 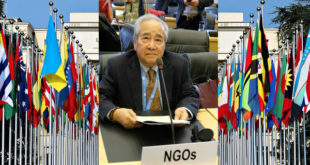 “Much of the information in the report is obsolete,” Vo Van Ai–president of the Vietnam Committee on Human Rights (VCHR)–told the U.N. Human Rights Committee, a body created to check U.N. member states’ compliance with the International Covenant on Civil and Political Rights. 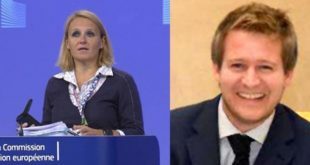 “Moreover, it denies glaring evidence of the government’s brutal assault on civil society, escalation of arbitrary arrests and long prison sentences for all those who simply advocate the rights enshrined in the ICCPR,” Ai said. “[This] conditions the exercise of human rights on the ‘interests of the state’ and ‘national security,’” and applies to all new laws adopted by Vietnam, Ai said. Convictions under Article 109 of Vietnam’s criminal code, prohibiting “activities aimed at overthrowing the people’s government,” continue to increase, with citizens calling for multi-party democracy and separation of government powers now deemed guilty of subversion, Ai noted. 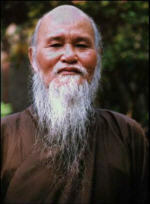 “For Vietnam, pluralism is synonymous with a threat to the existence of the Communist Party,” he said. 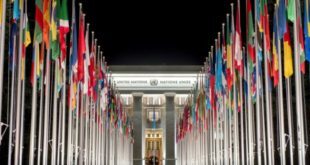 Though Vietnam acceded to the ICCPR in 1982, it has now reported on its compliance with that human rights instrument only three times, Ai said. 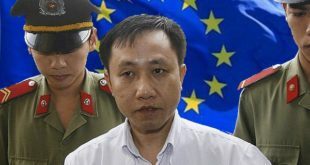 This week’s meeting in Geneva follows a meeting in January by the larger U.N. Human Rights Council, a separate body, in which Vietnam defended its rights record, calling the ensuring of human rights its “top priority” and denying it is arresting rights defenders. U.N. Human Rights Council documents on Vietnam, however, record mounting concern over recent years about arrests.